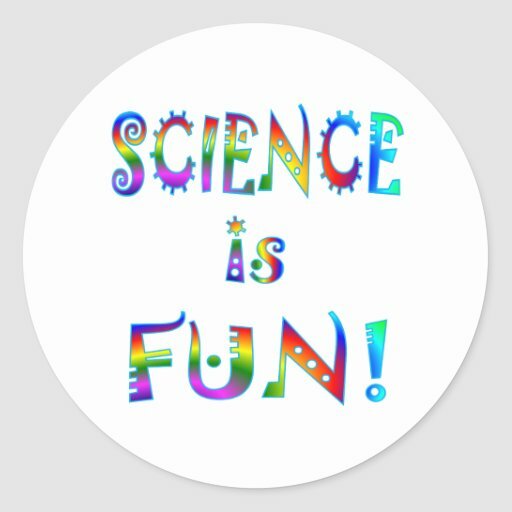 Grade 6 Science: The Science curriculum will introduce students to Scientific Investigation and three different fields of Science - Physics, Earth Science, and Astronomy. Through the use of technology, hands-on activities, lab investigations, textbook readings and projects, students will make connections between the scientific concepts learned in class and their everyday lives. to use his/her iPad for learning experiences in and out of school. Also, please remind your student that their iPad should be charged each night at home so that it is ready for use in school each day.